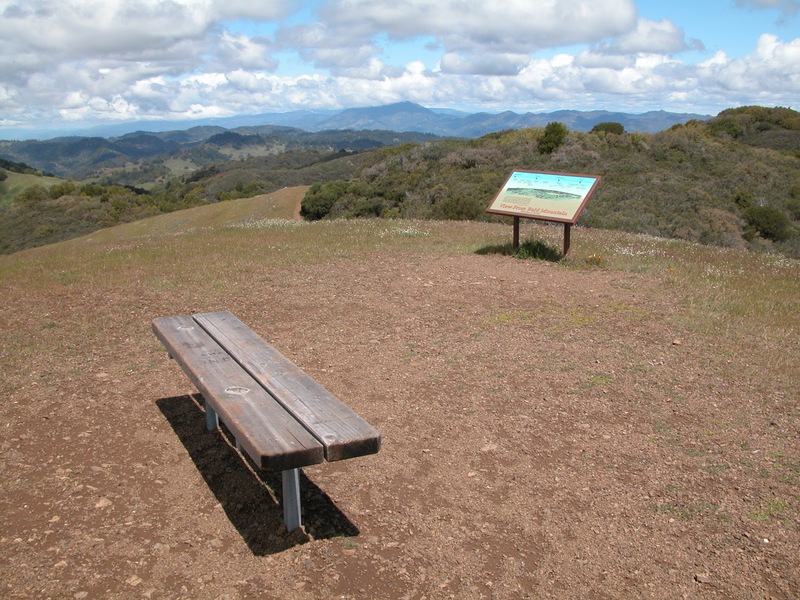 6.2 serene and beautiful miles through chaparral, grassland, and woods east of Santa Rosa. Because there weren't enough weeks in May. Worth a drive from any part of the bay area for a late winter and/or early spring hike. Absolutely the best way to beat summer heat is to camp here and get an early start on the trails. The lovely campground (now with showers!) is fully reserved this coming week, but there are yurts available at nearby Bothe-Napa Valley State Park. Sugarloaf Ridge is hike number 18 in 60 Hikes in 60 Miles: San Francisco (third edition). Read about this hike on BAHiker. Our lovely coast is the coolest destination when temperatures soar inland. Wilder Ranch, just north of Santa Cruz, is a large state park stretching from the coastline uphill into grassland. Explore it on this 7.6 mile loop.